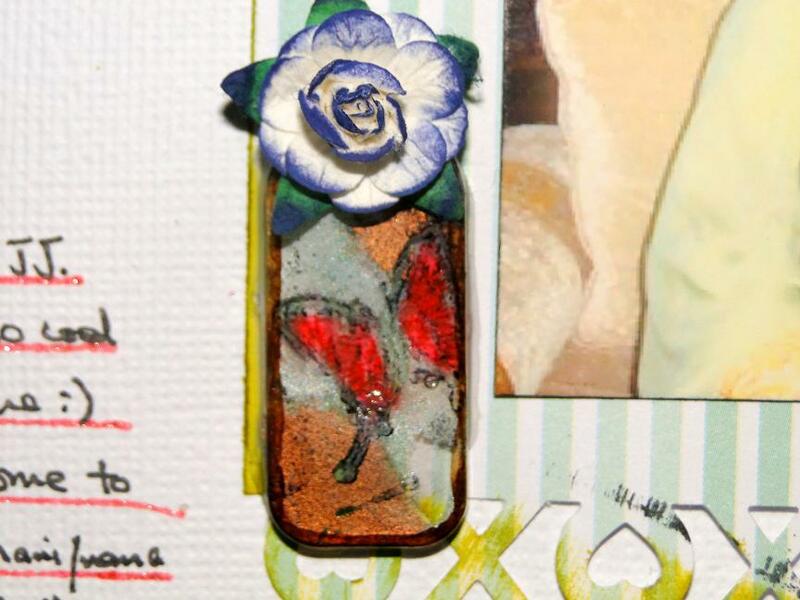 I have made another layout showcasing the masks and fragments from Lil Bee's Sept Exclusive kit.The papers used are from the main kit. 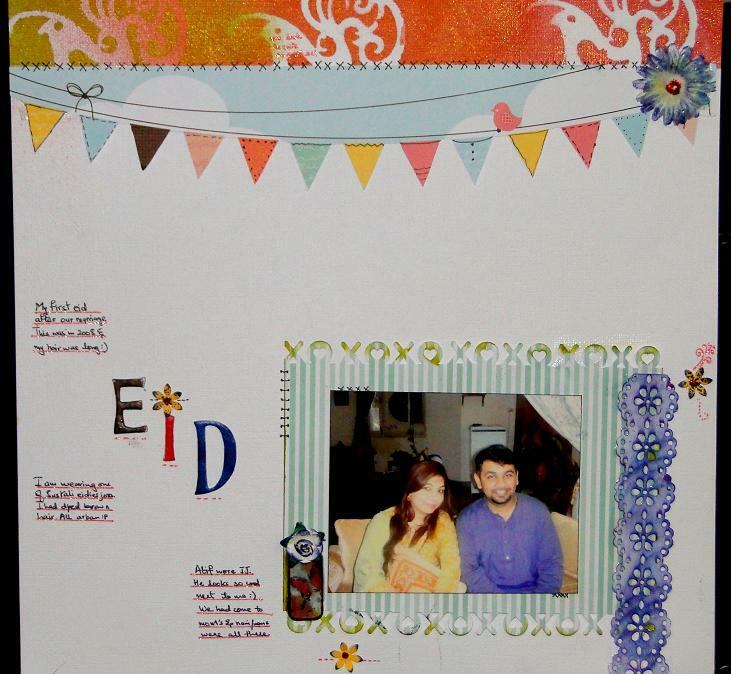 This layout is quite different from my style of scrapping but I tried to keep things simple. On the top I used glimmer mist in 3 shades, Burnt red, Apple and Peach delight. I used Tim's fragment from the exclusive kit. 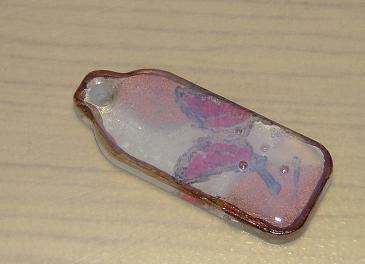 I used 2 shades of alcohol ink and stamped the butterfly,then colored it in with the Copic markers. In the end i covered it up thickly with glossy accents from the Exclusive kit. 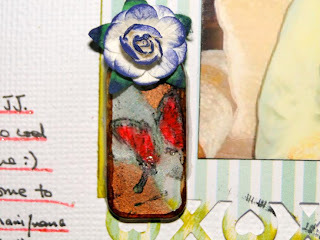 Once dry, I glued a flower on top and added it to my layout. I would love to see your projects with Lil Bee's kits. Sneak Peeks of Lil Bee October kits have started!